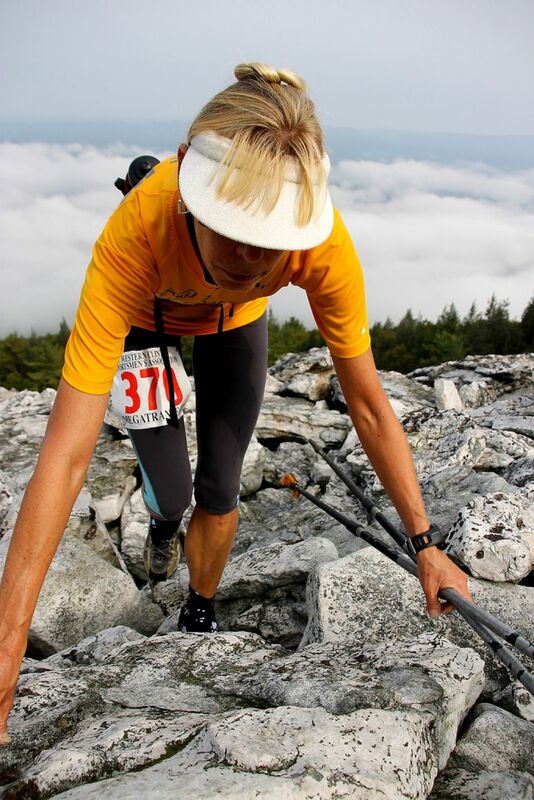 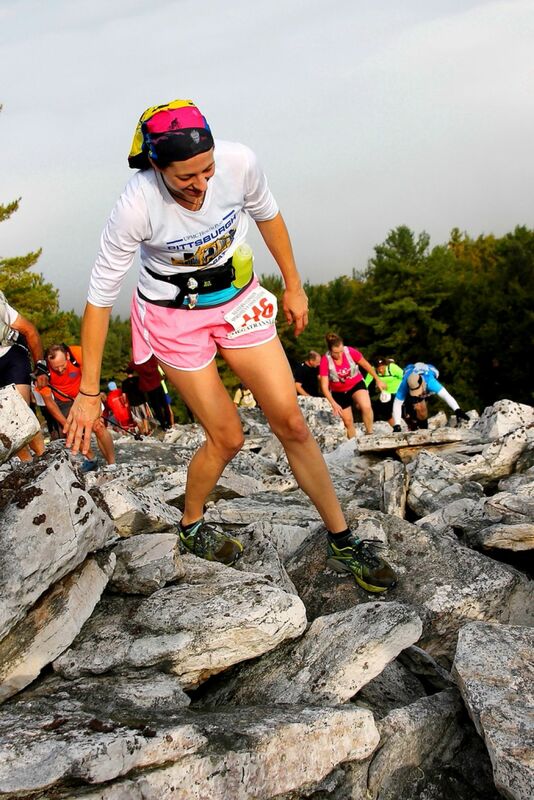 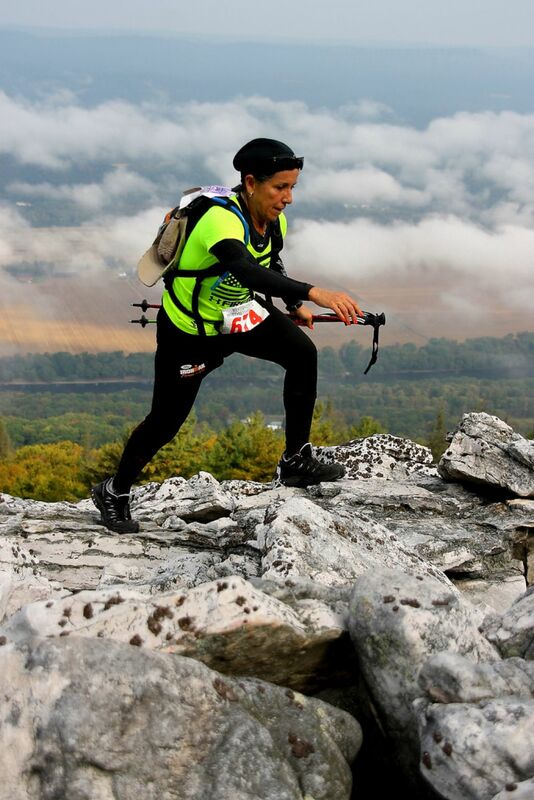 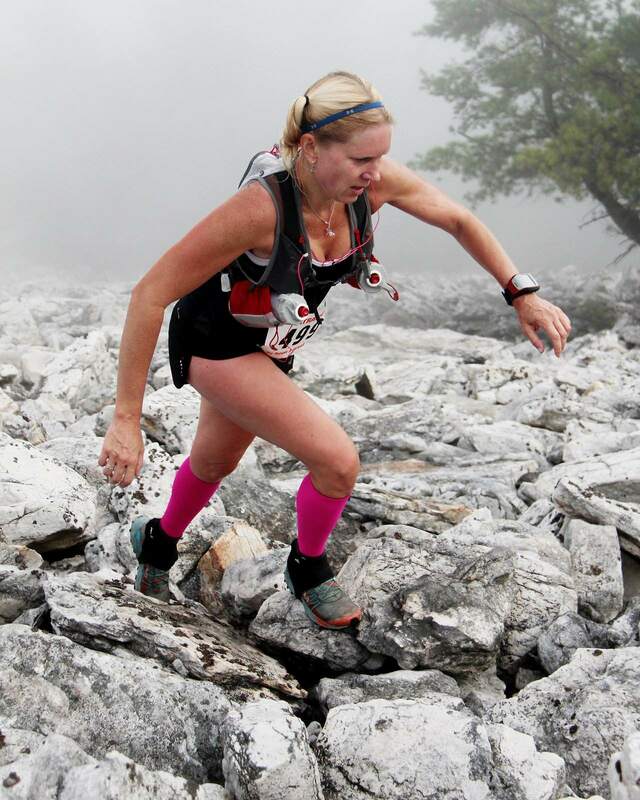 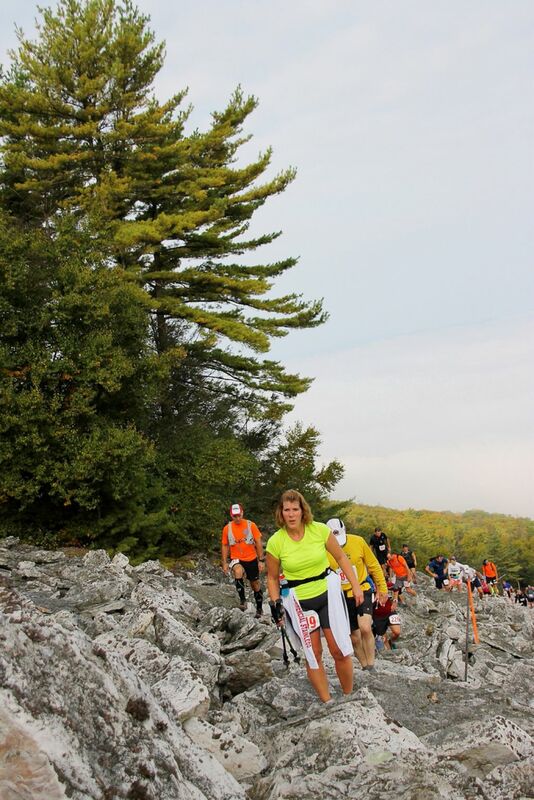 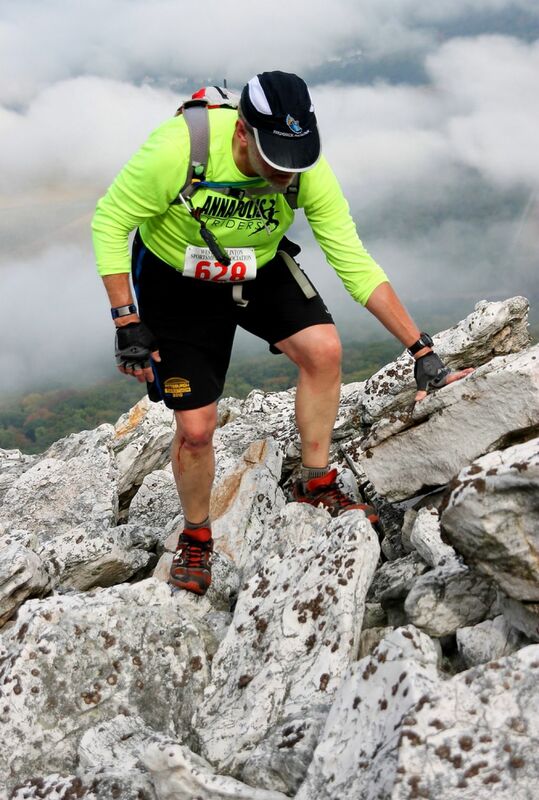 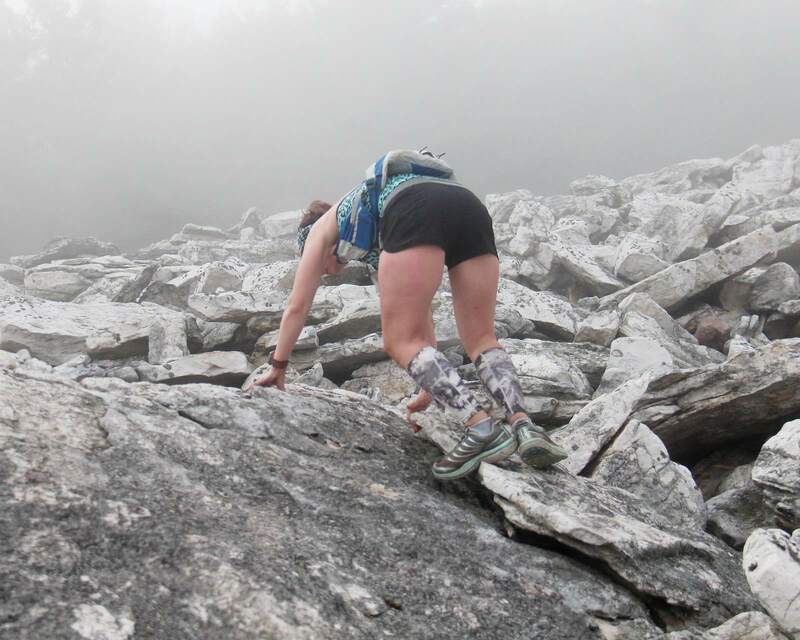 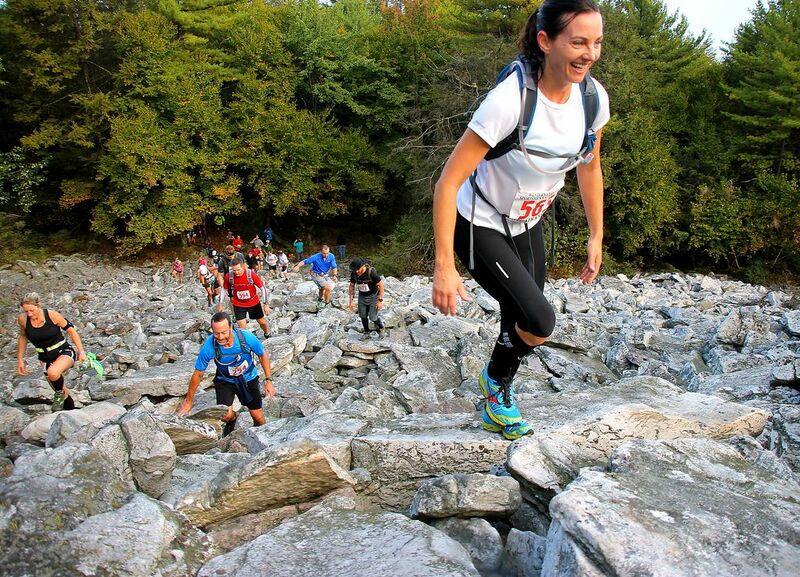 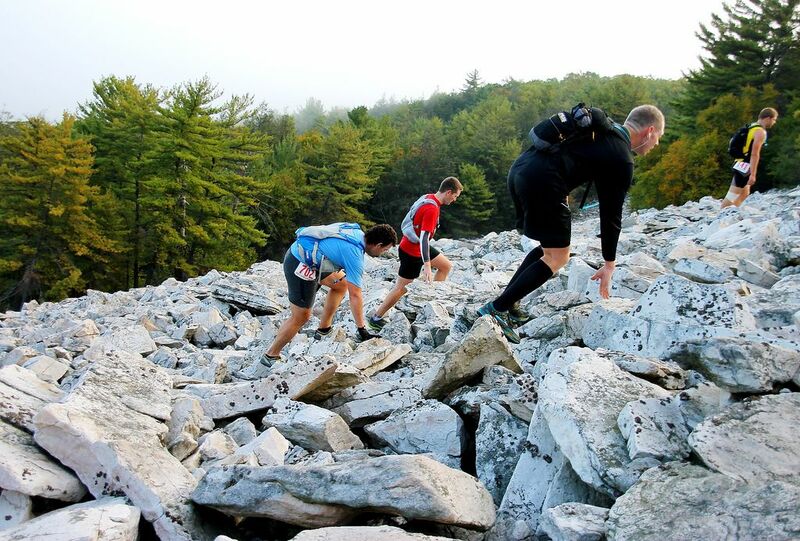 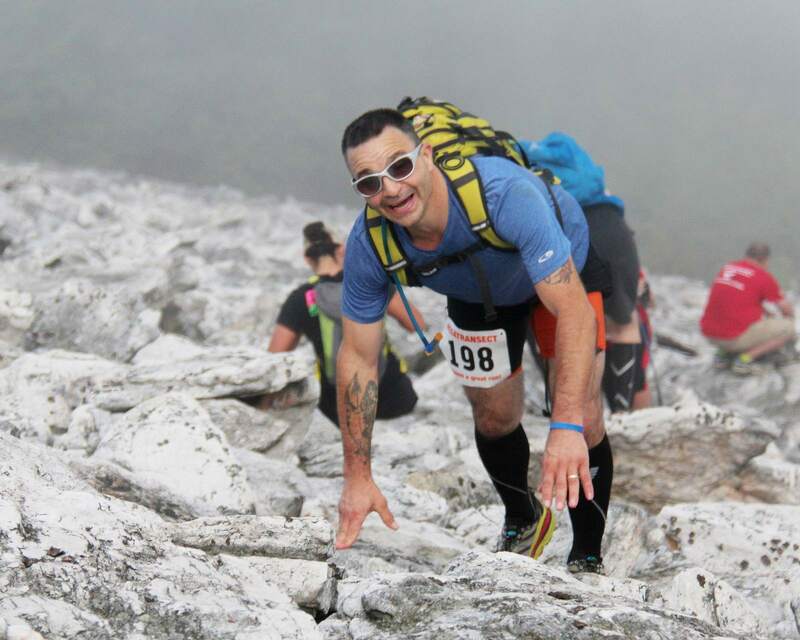 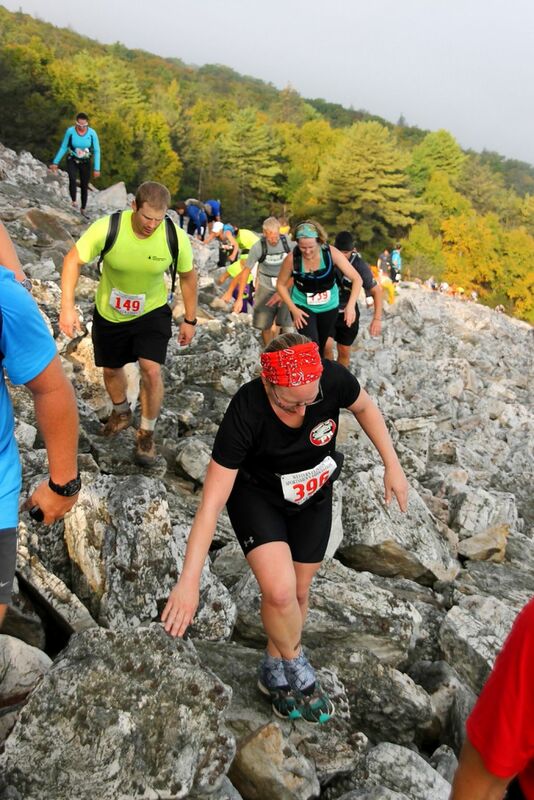 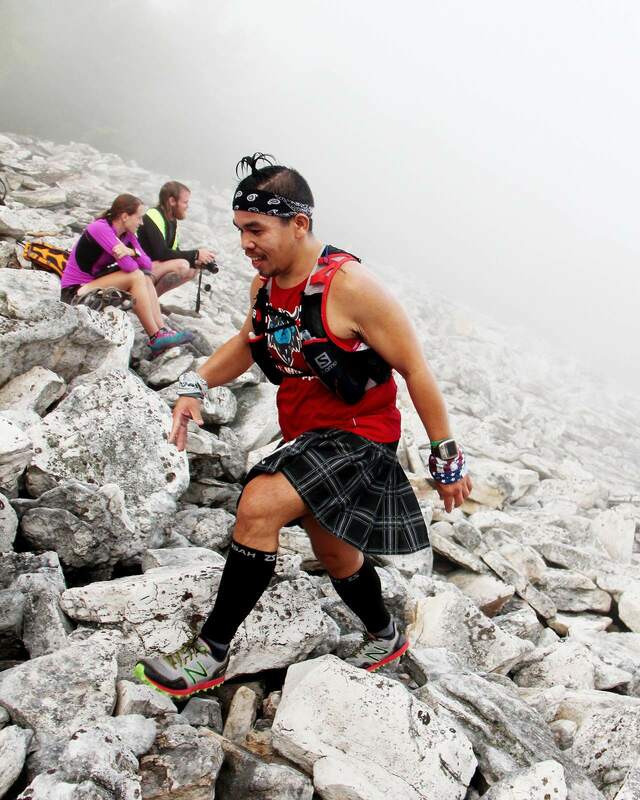 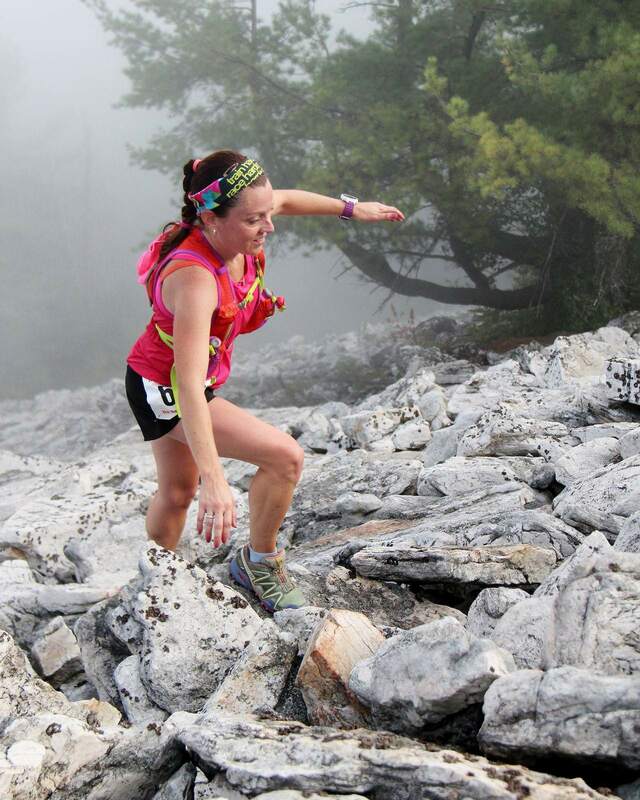 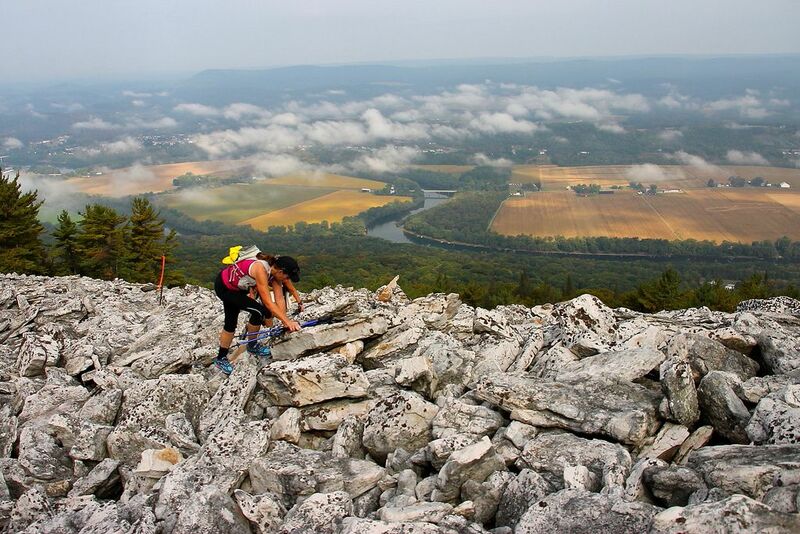 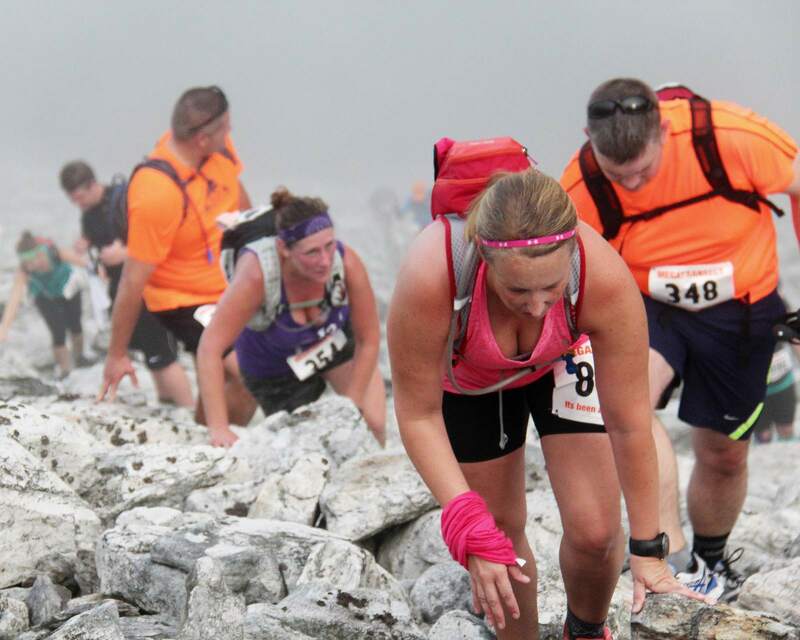 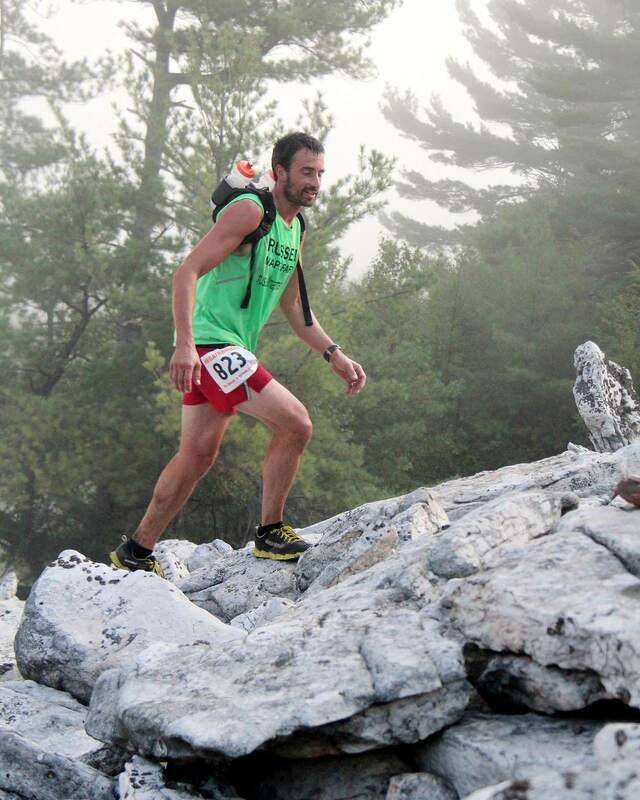 The Megatransect is a trail run event staged in Central Pennsylvania. 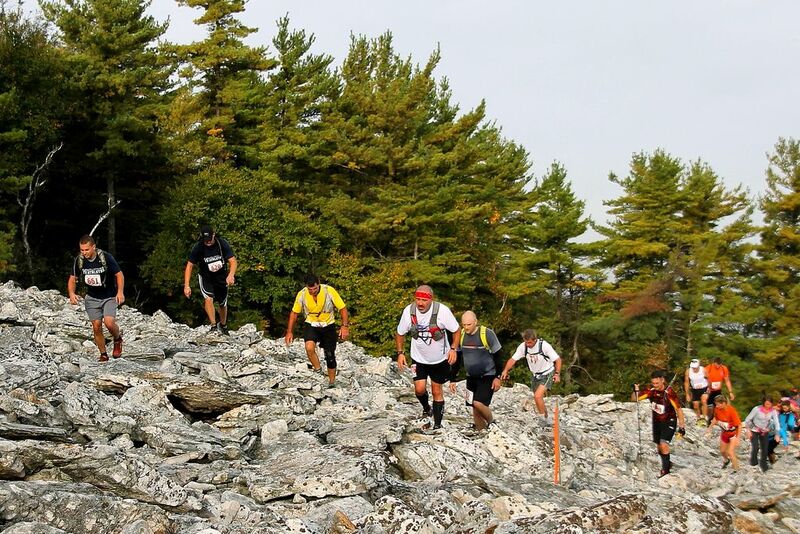 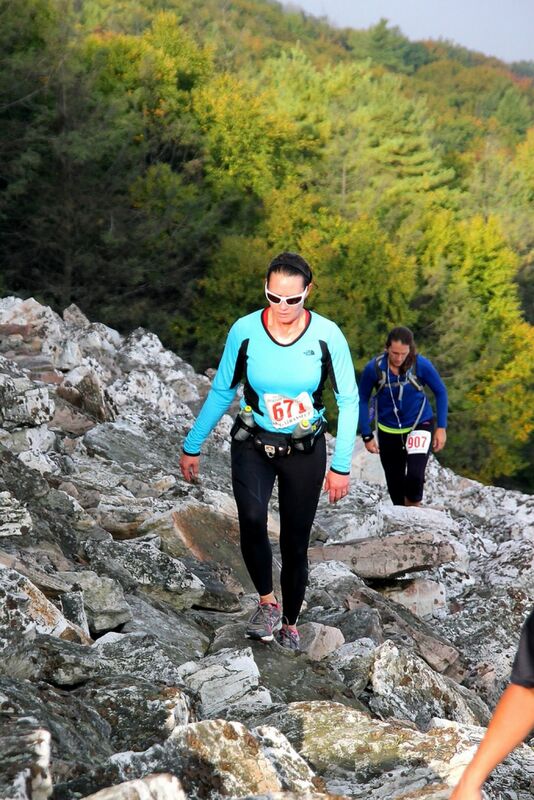 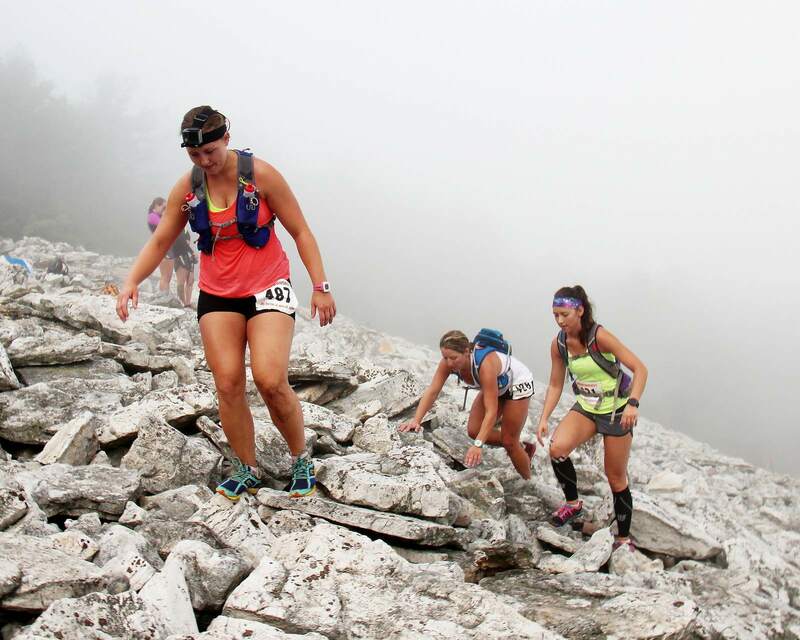 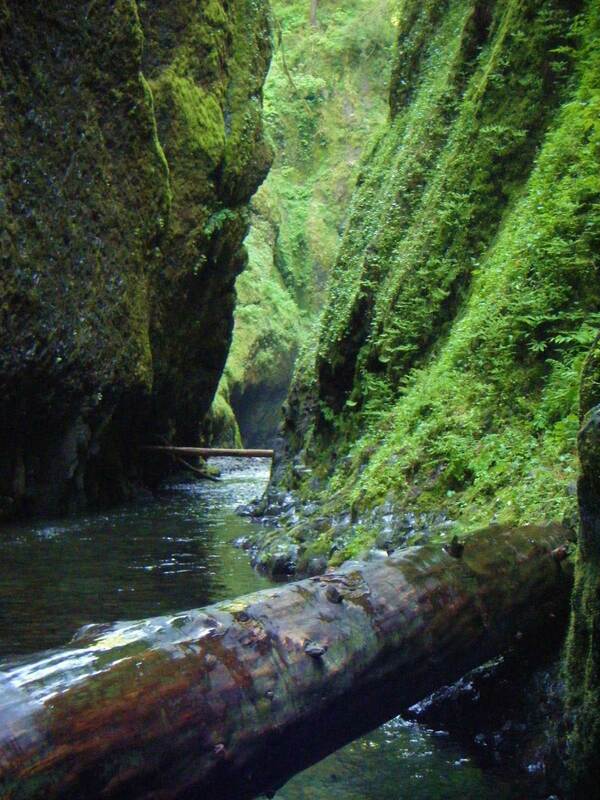 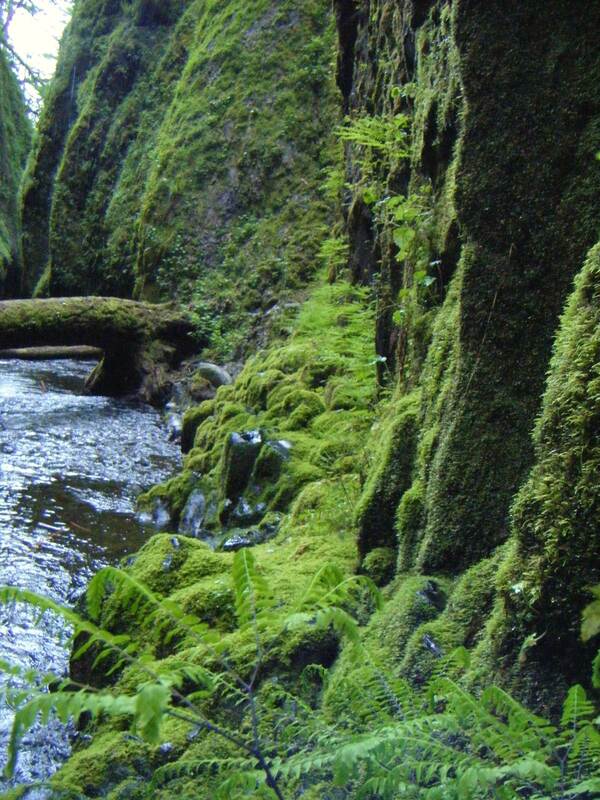 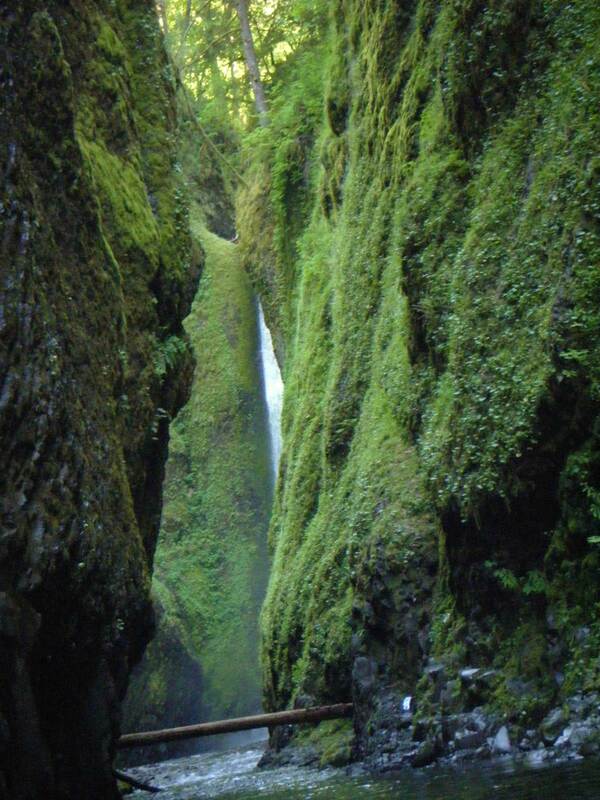 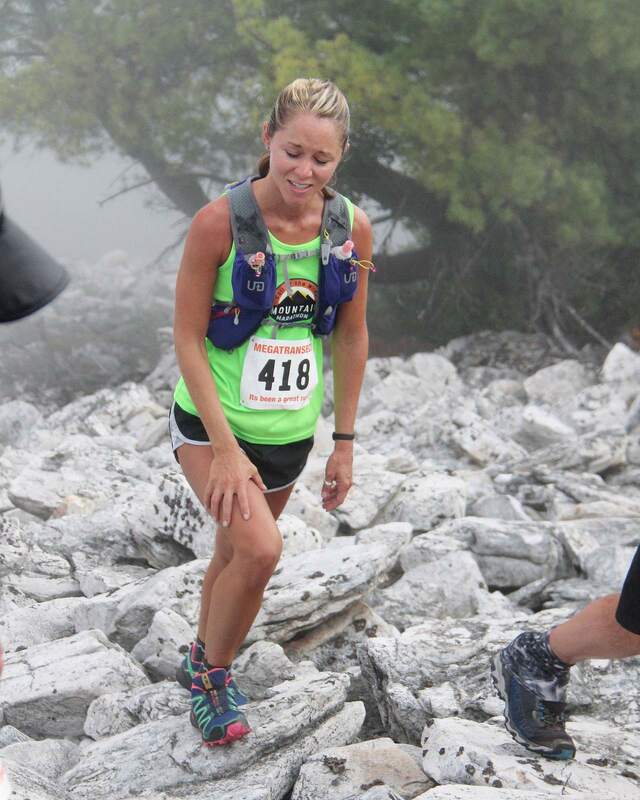 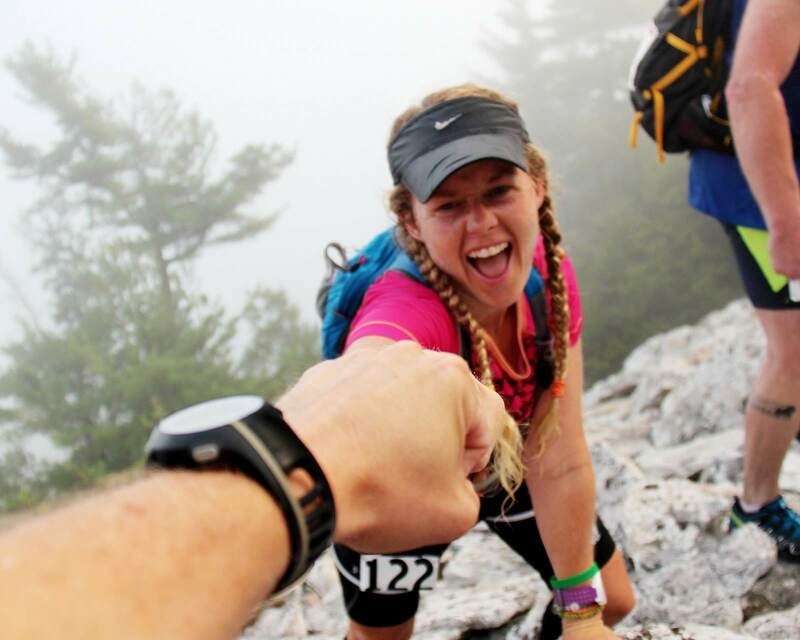 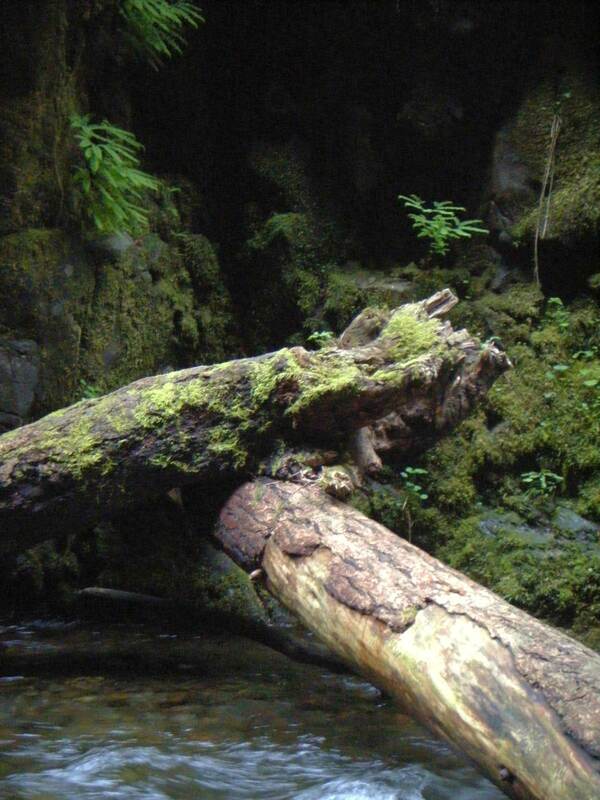 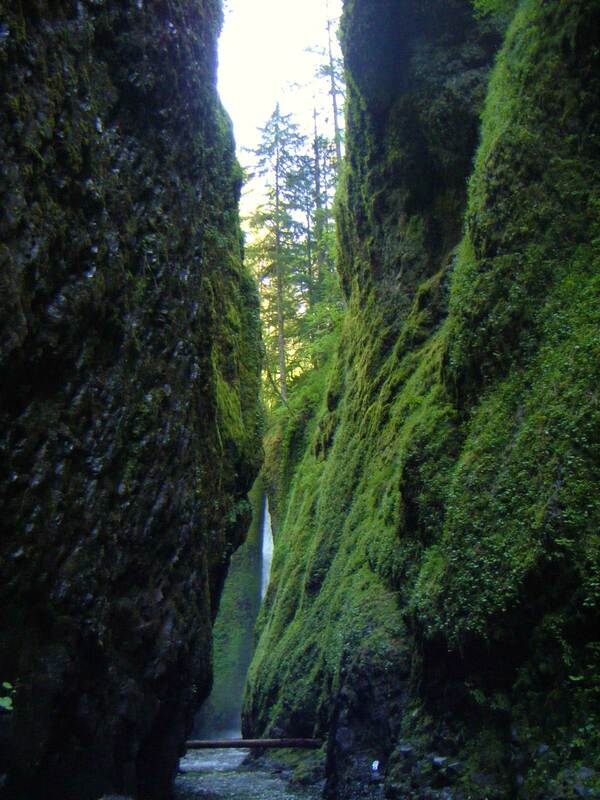 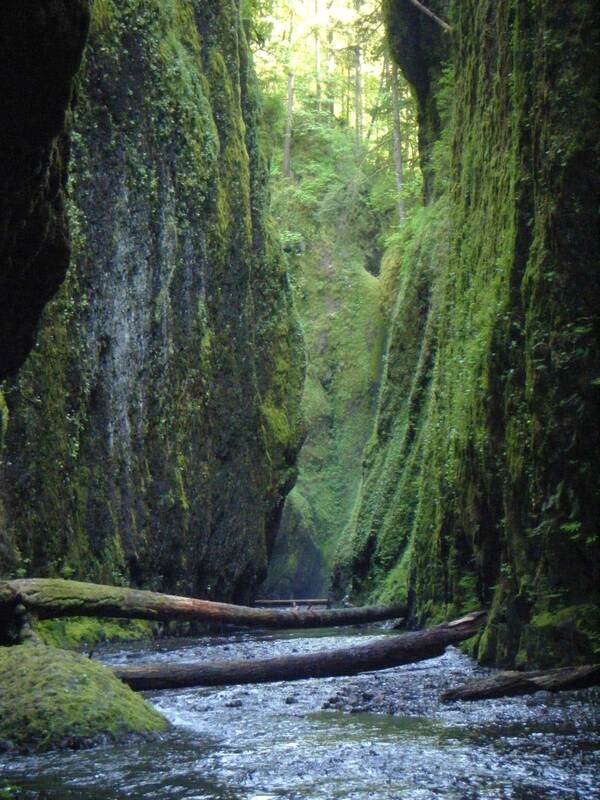 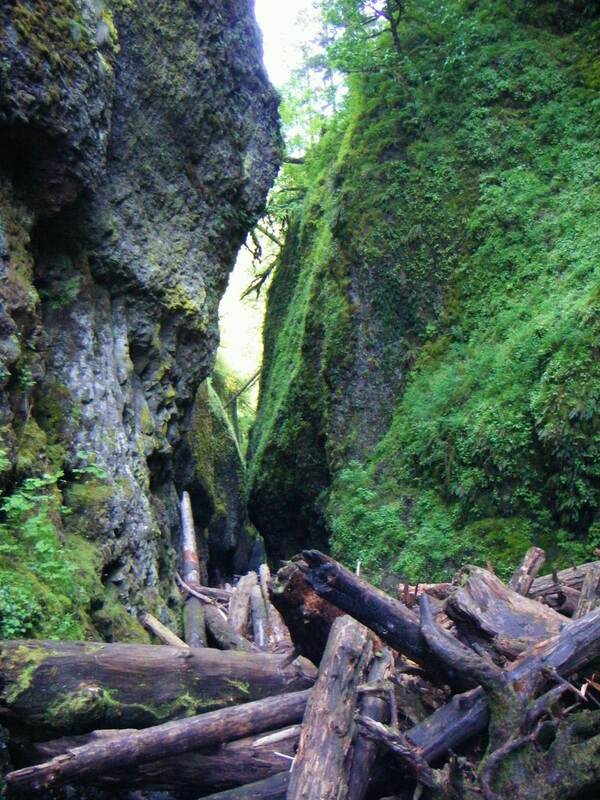 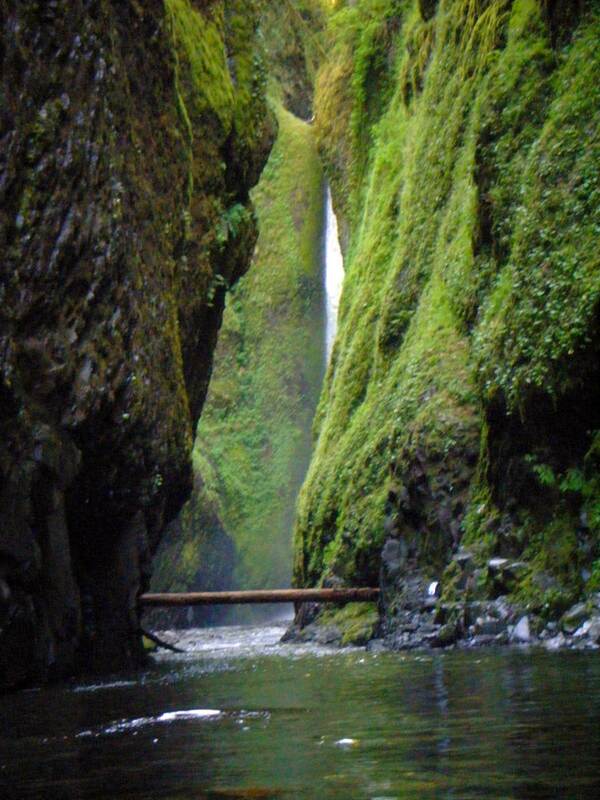 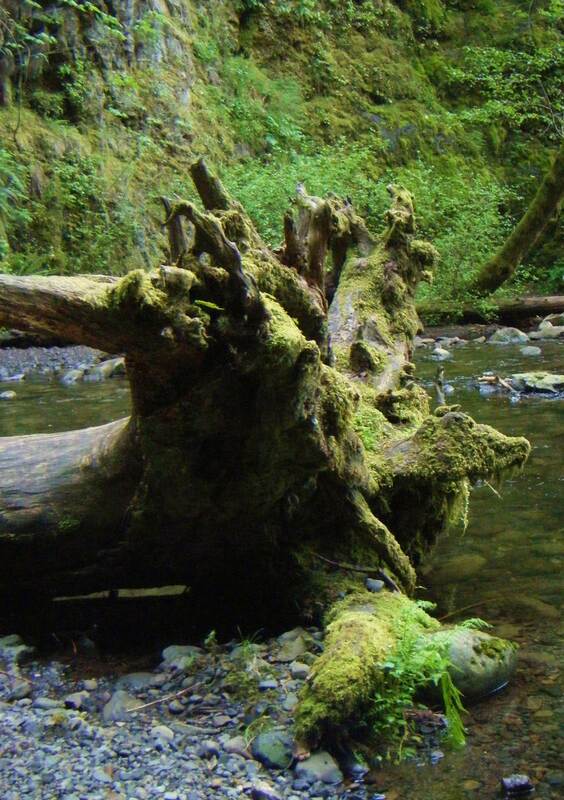 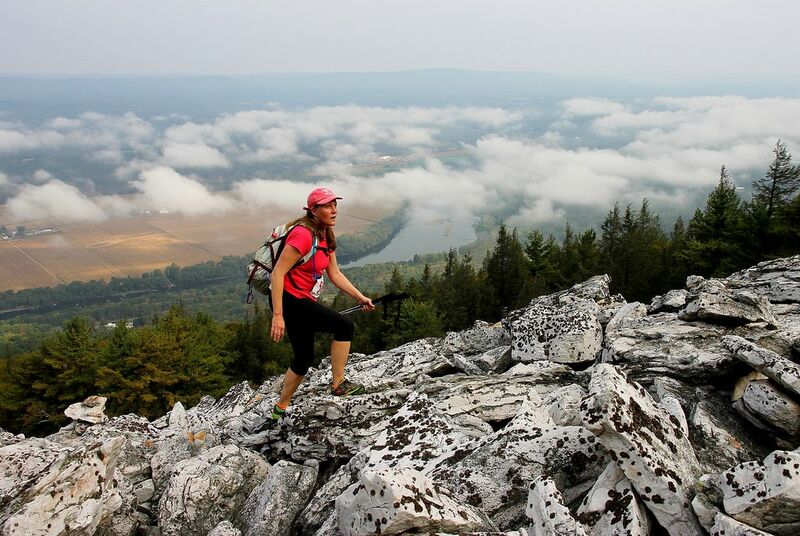 The 25 Mile supported ultra hike took place in Bald Eagle Mountain. 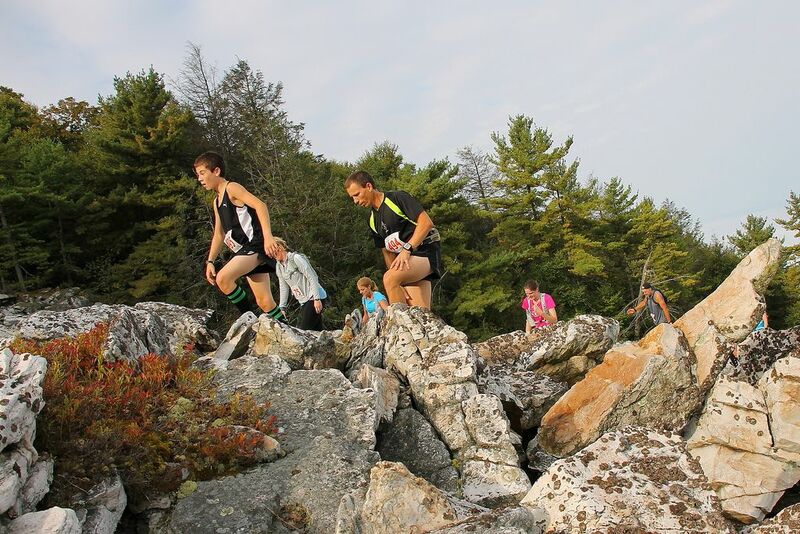 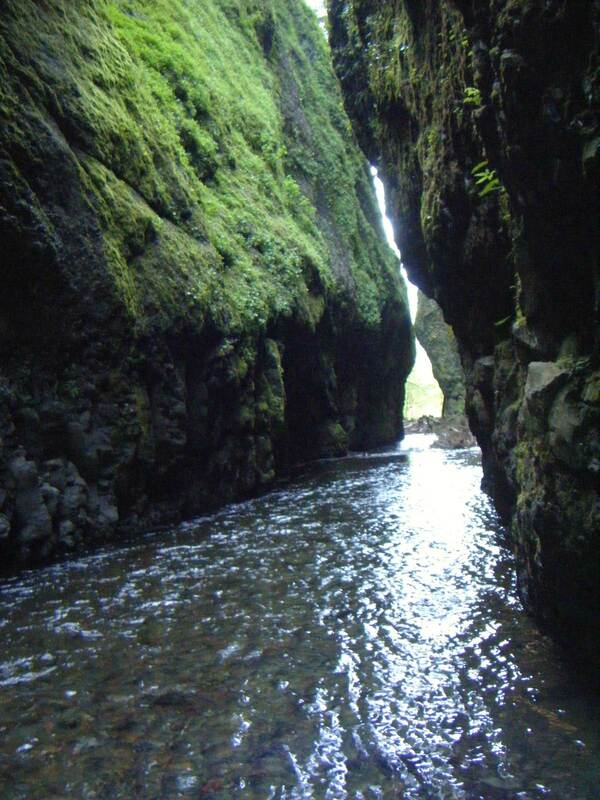 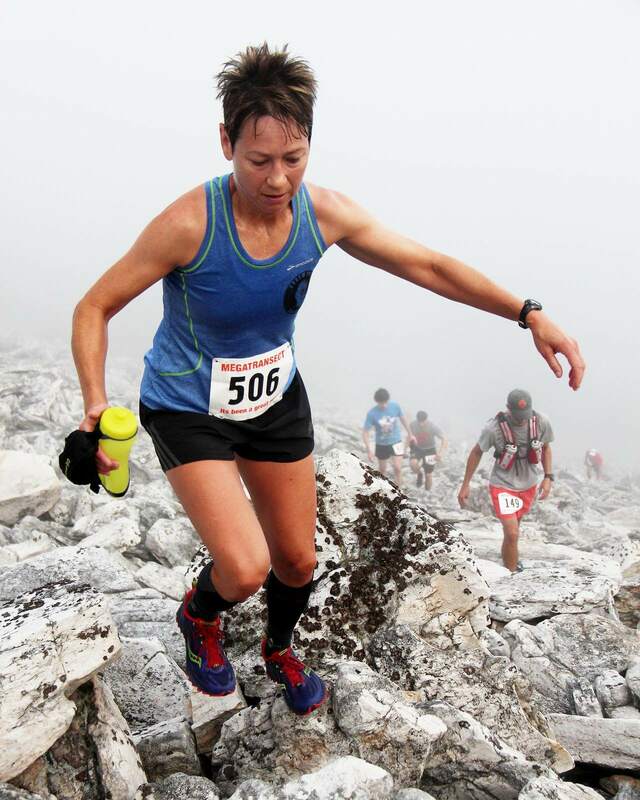 The course is designed to challenge any trained or seasoned athlete. 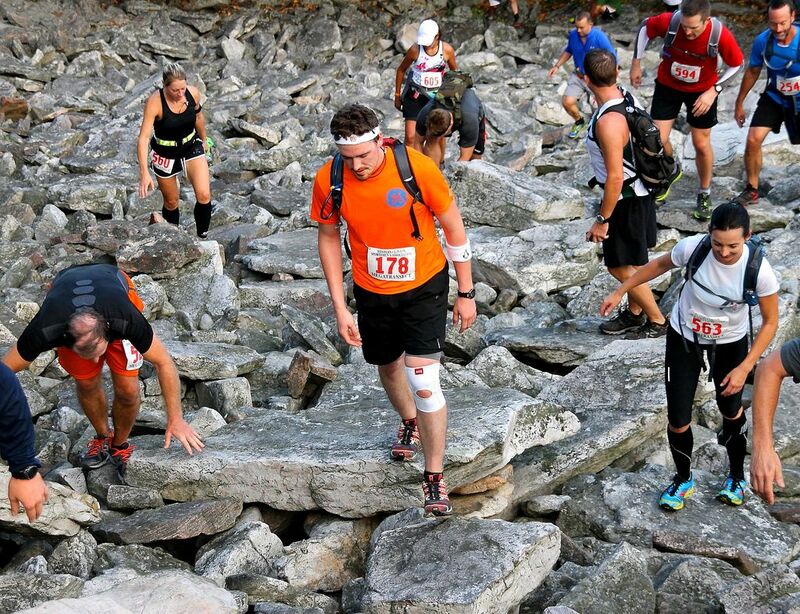 Trail focuses on the safety and needs of all entrants. 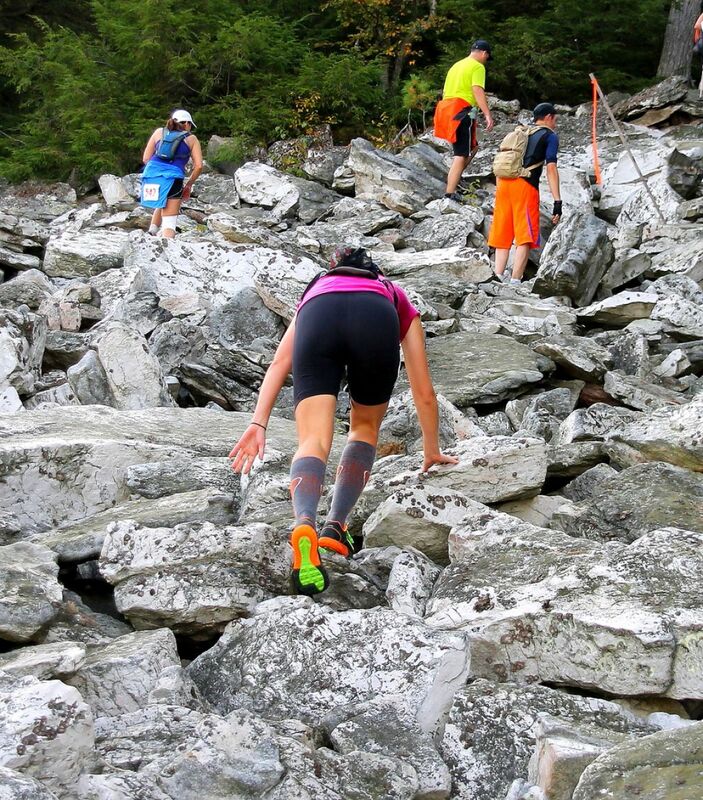 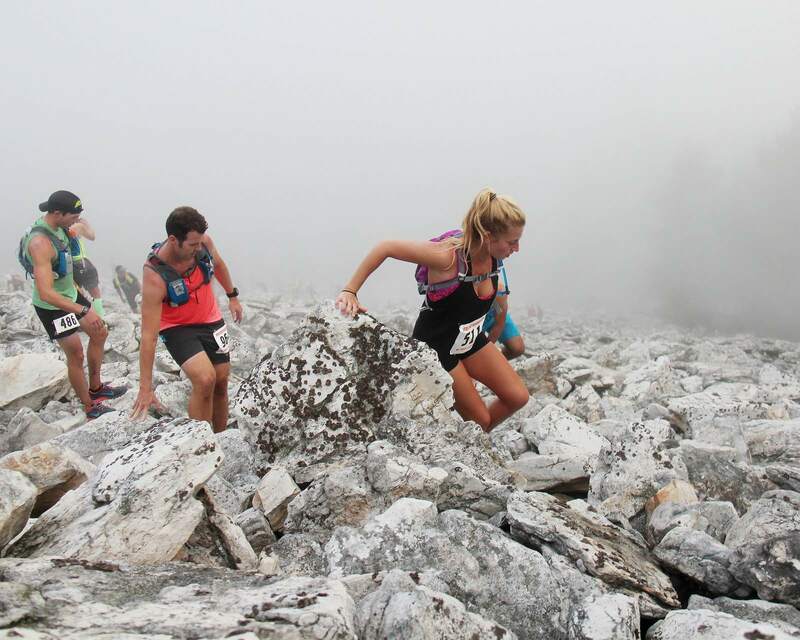 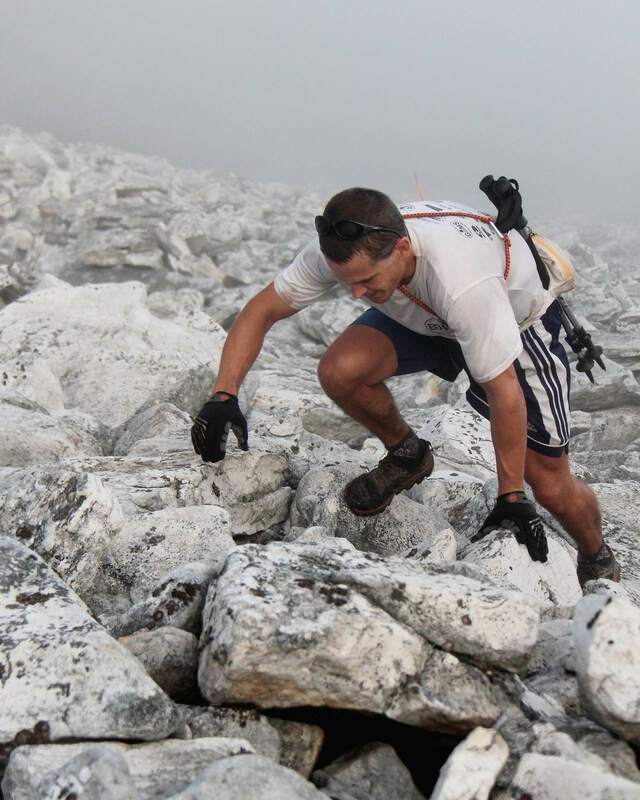 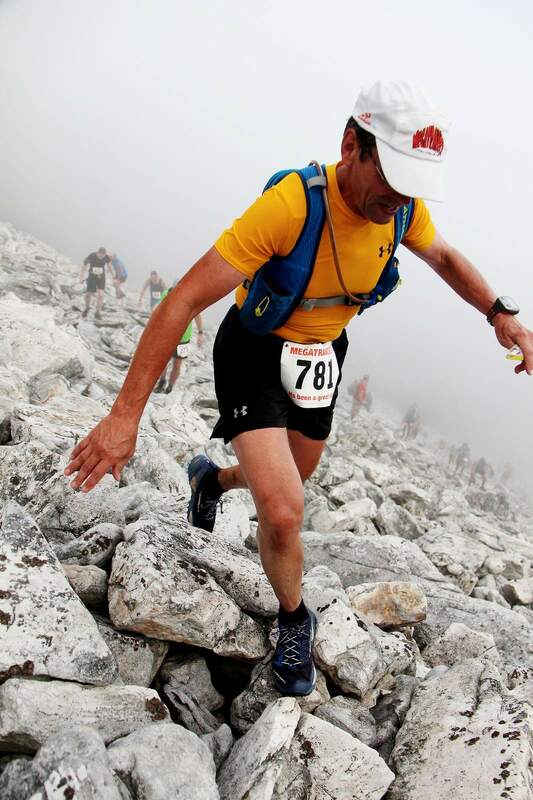 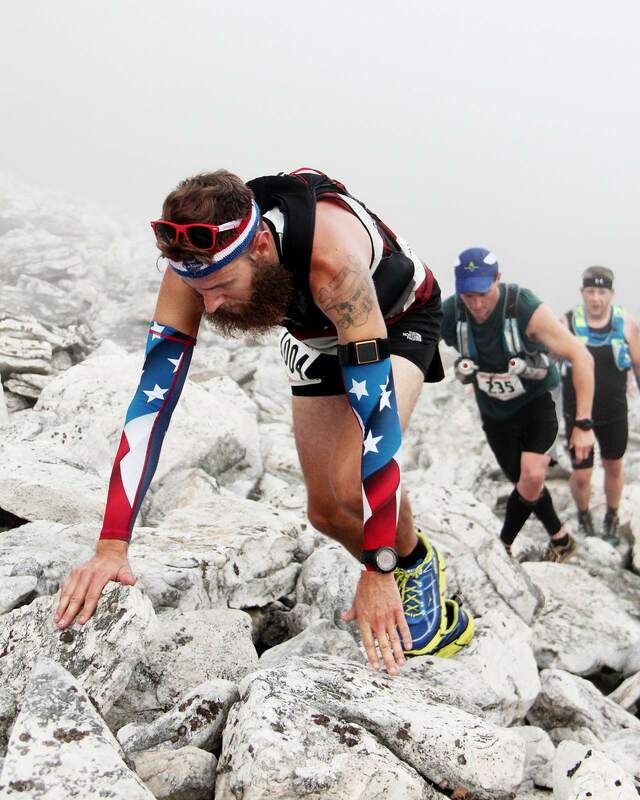 Competitors are subjected to unrelenting climbs and down hills with total vertical gains over 5000 feet.